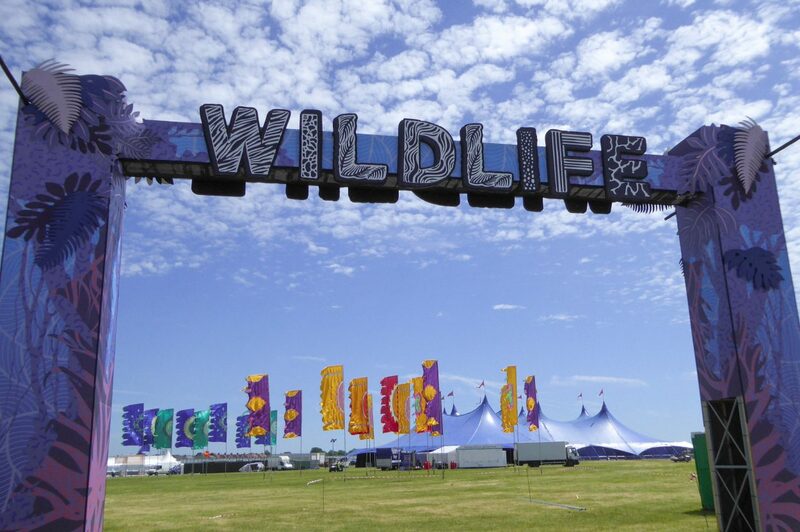 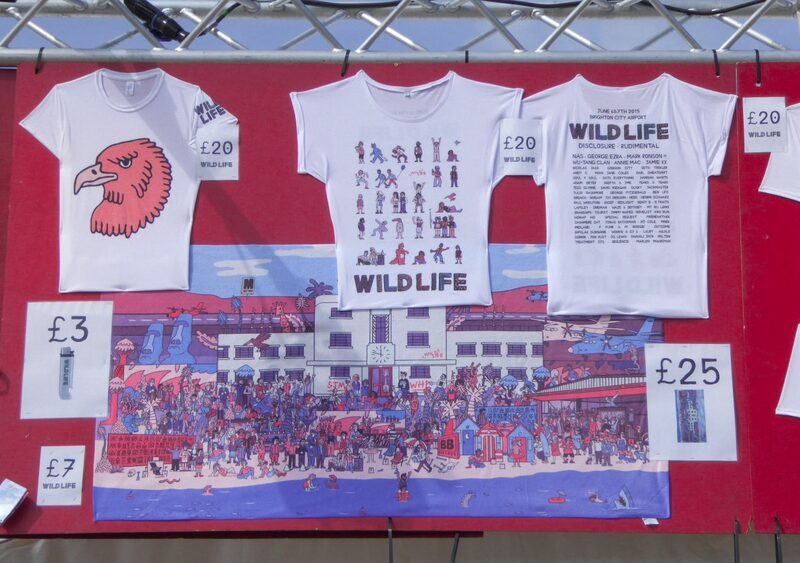 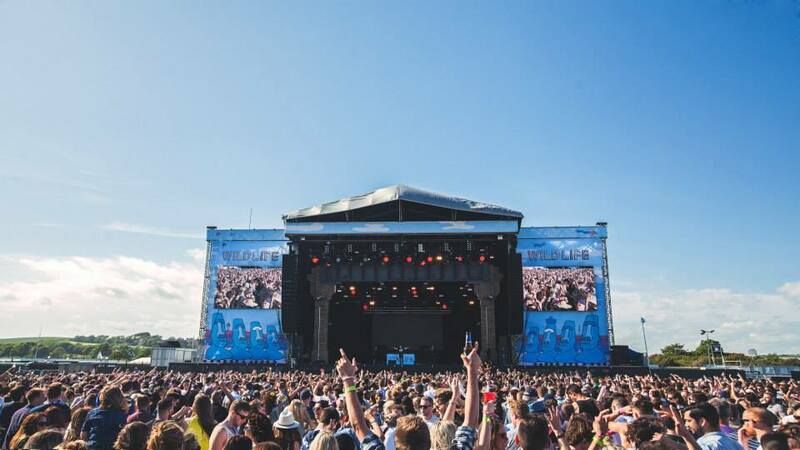 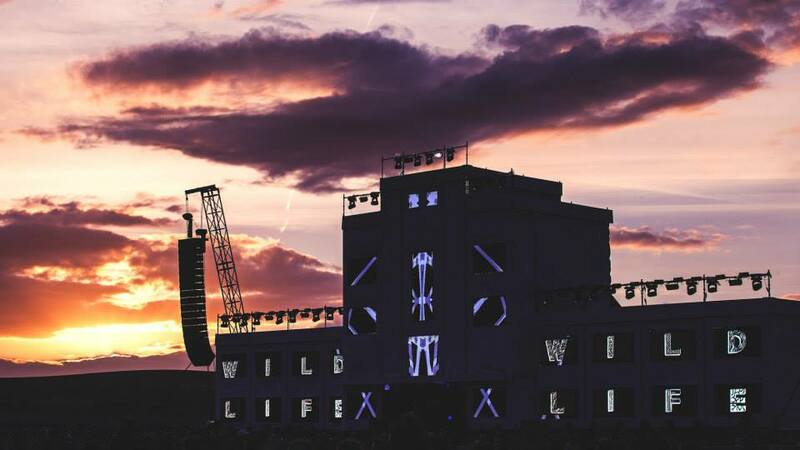 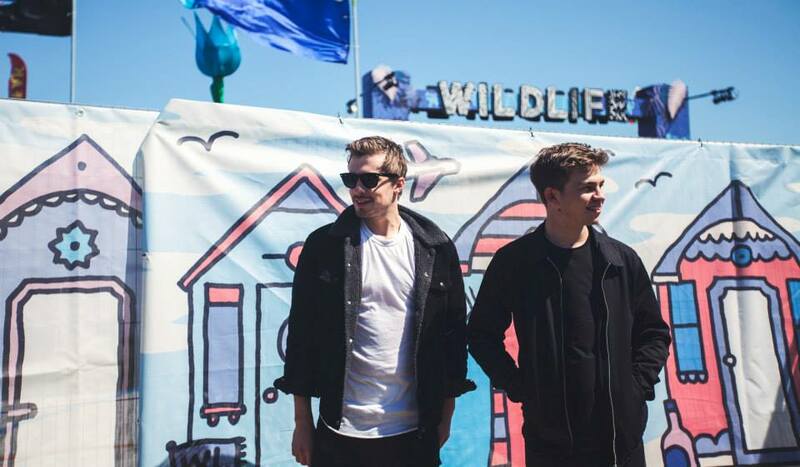 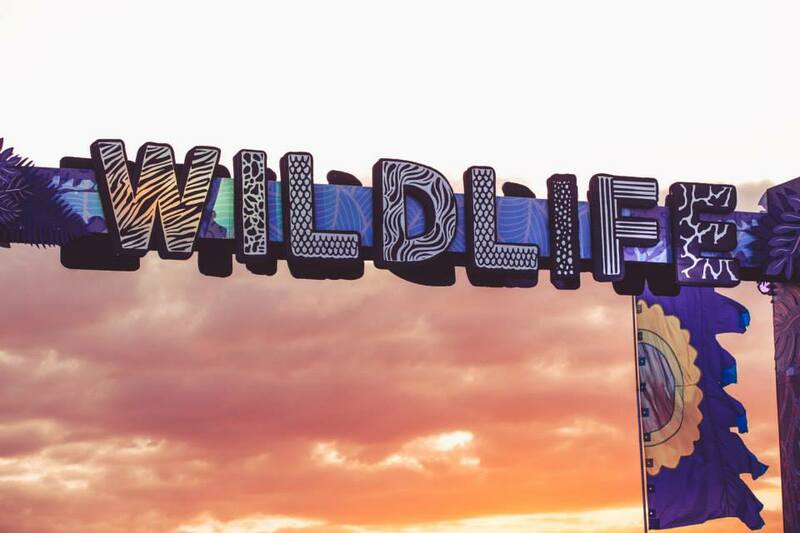 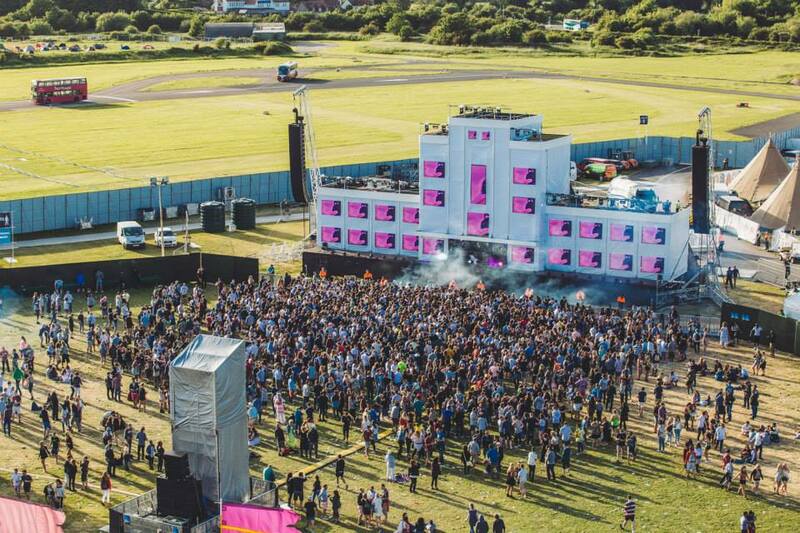 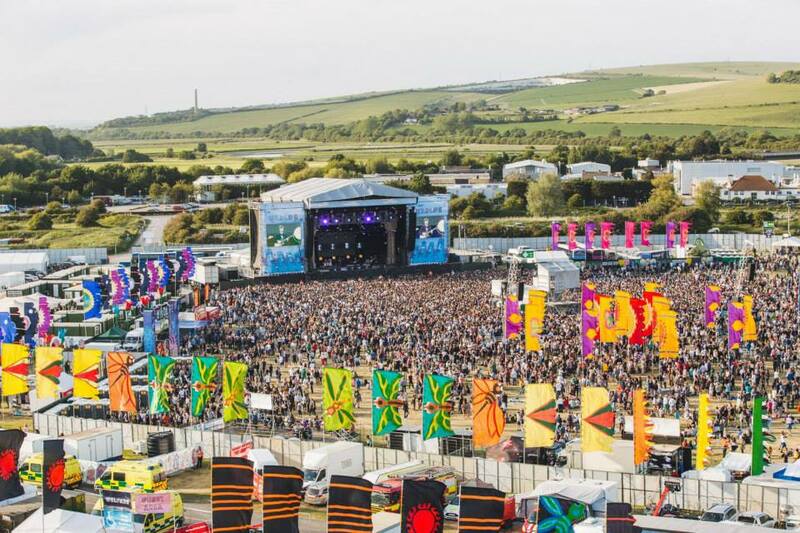 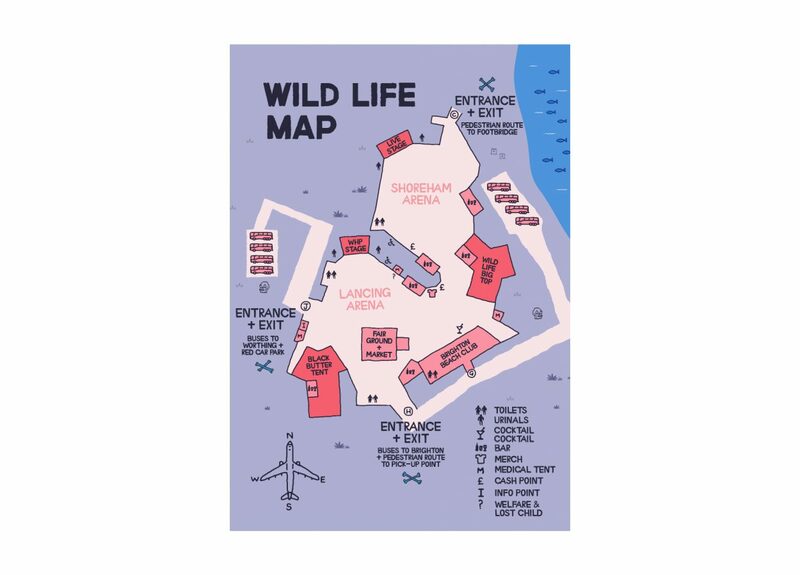 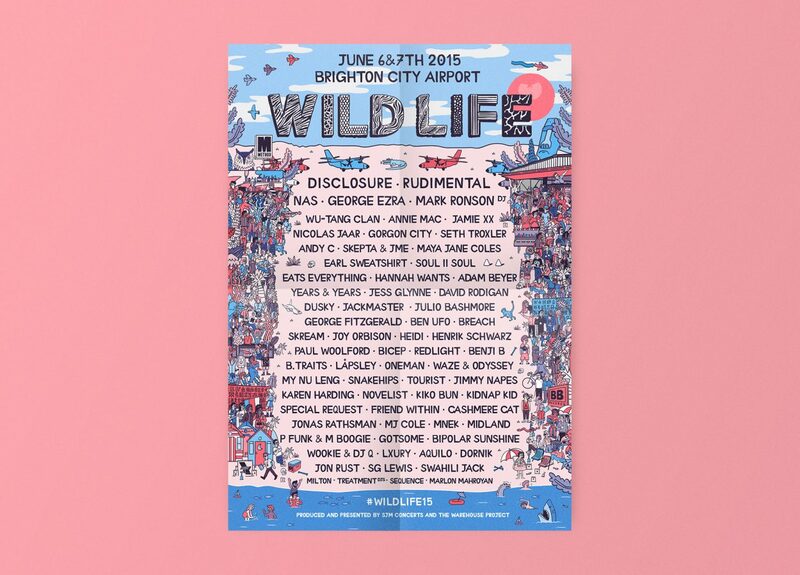 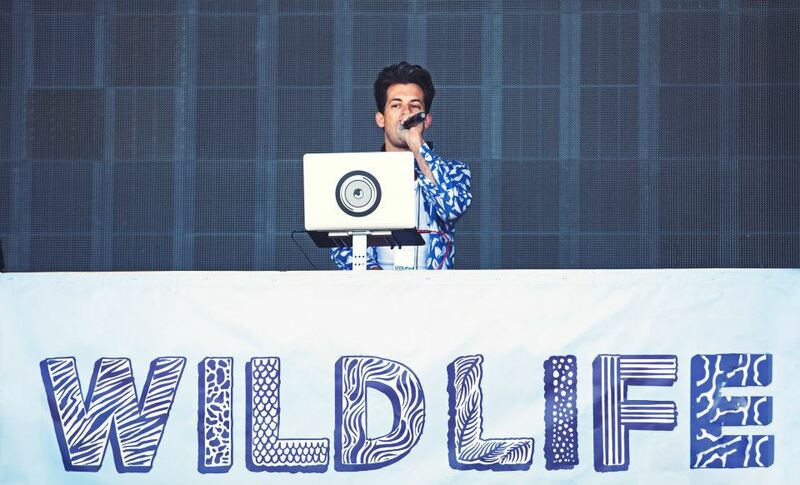 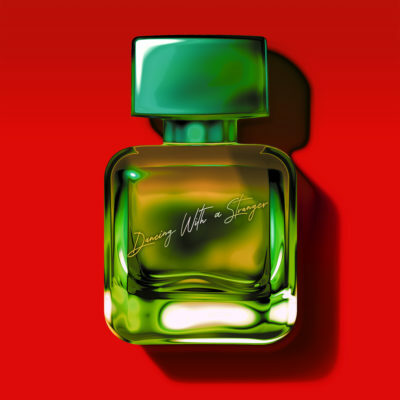 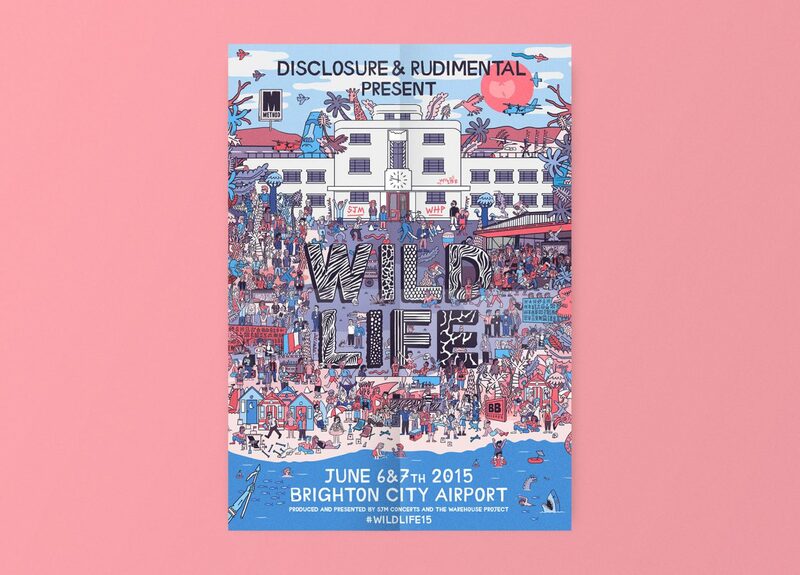 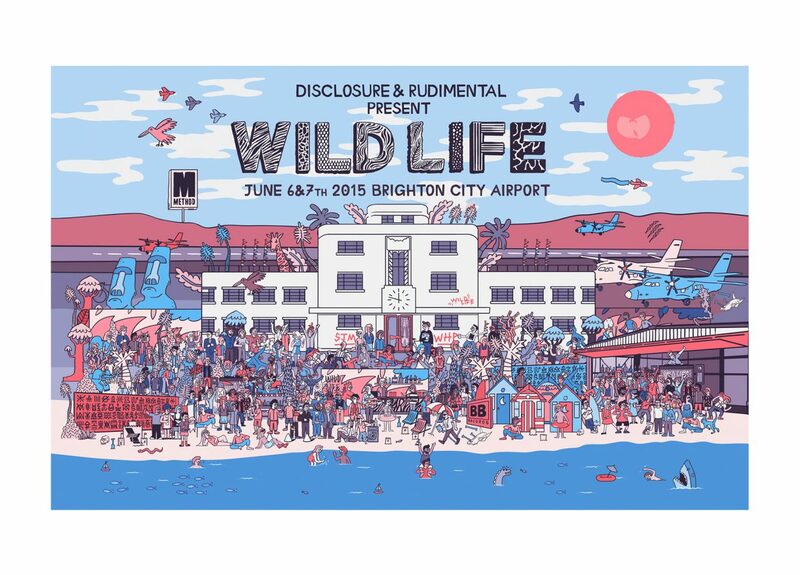 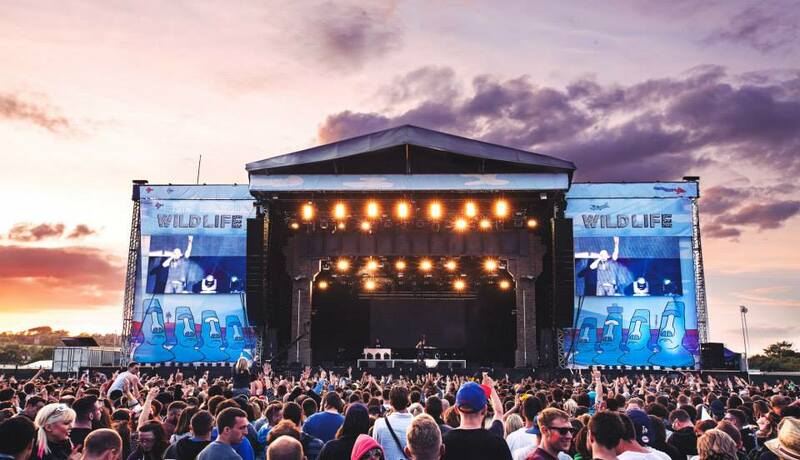 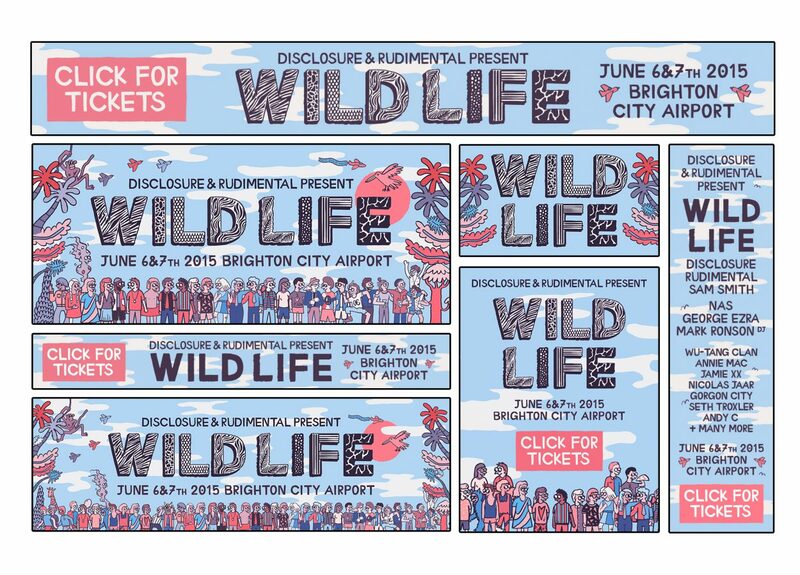 Art direction and design for Disclosure’s first ever festival Wild Life. 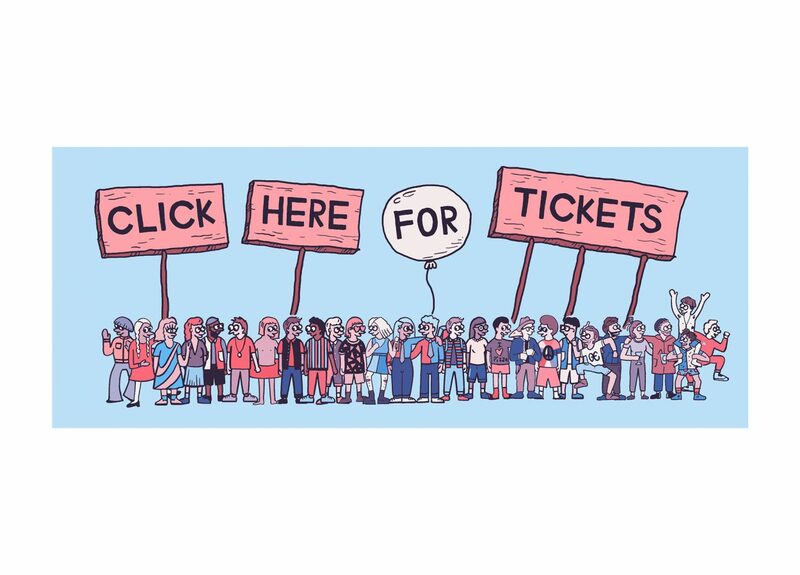 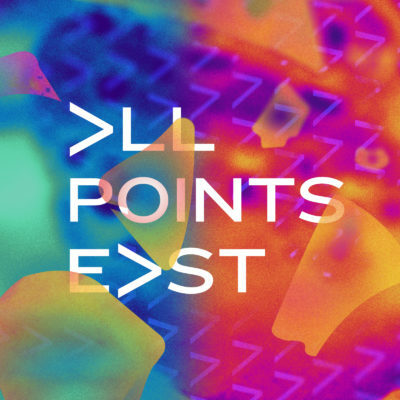 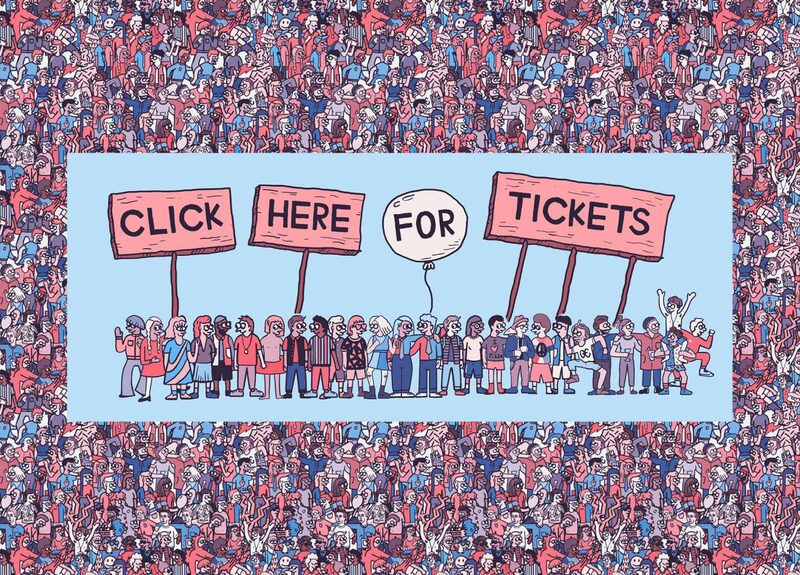 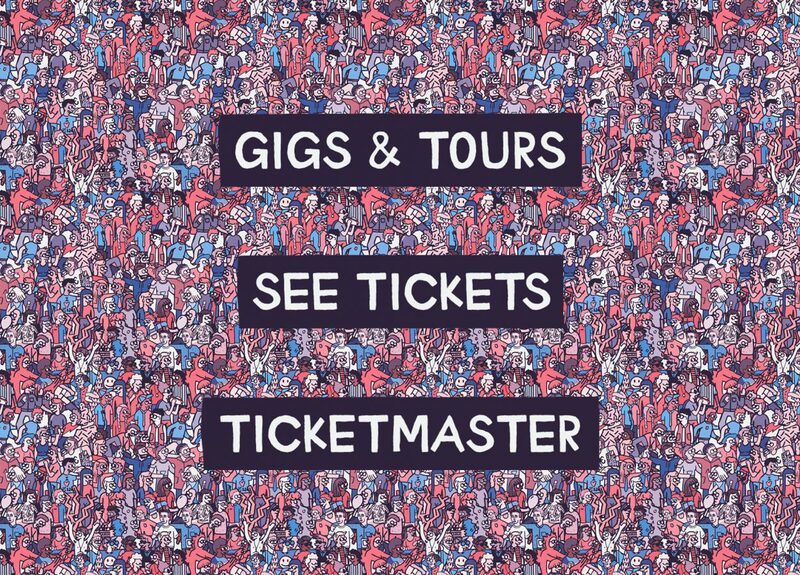 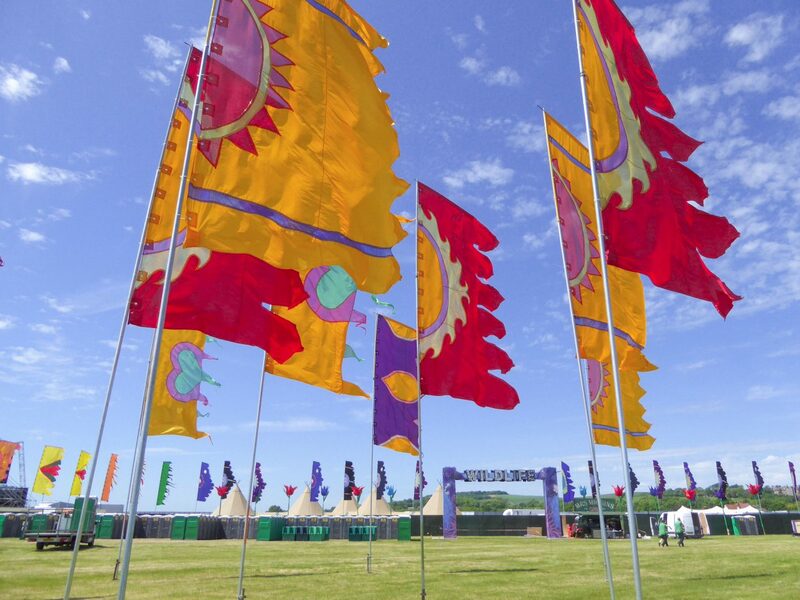 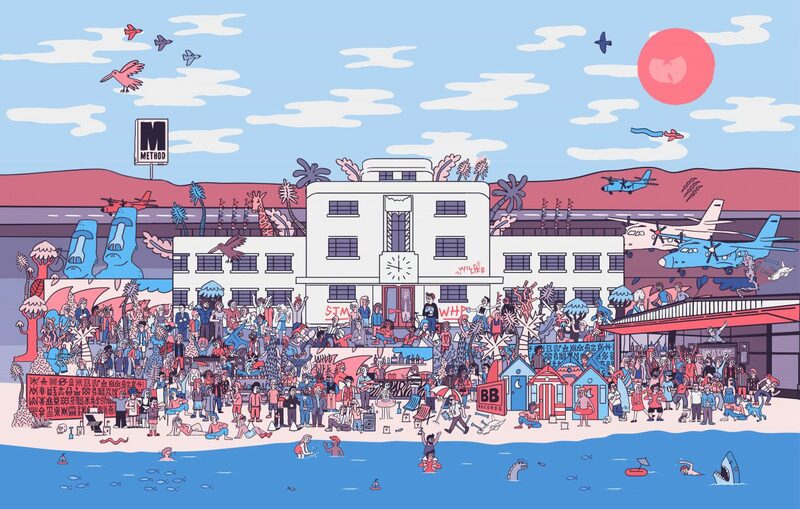 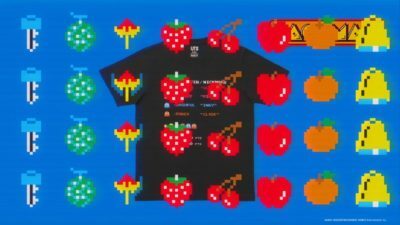 For the festivals’ debut we created all collateral for the event promotion in partnership with SJM. 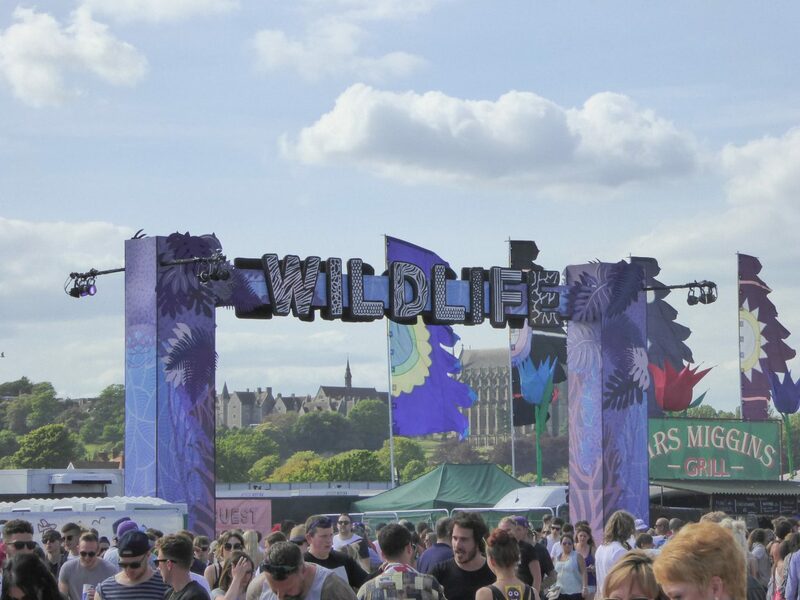 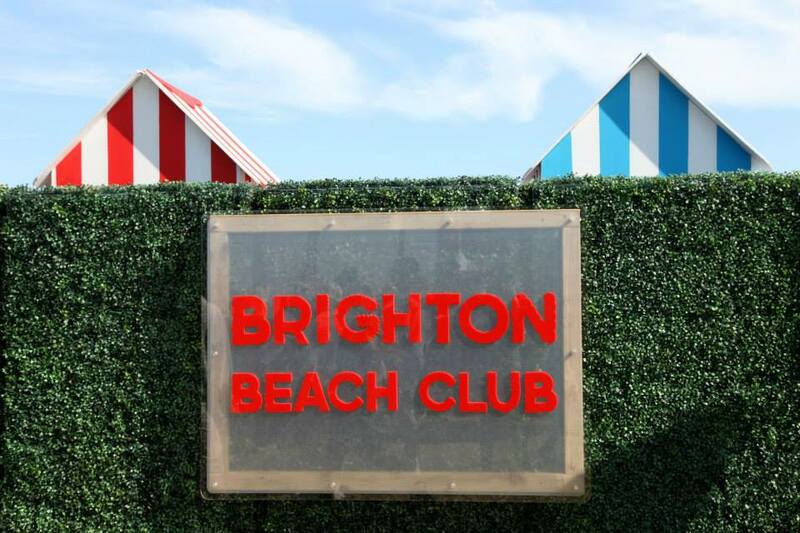 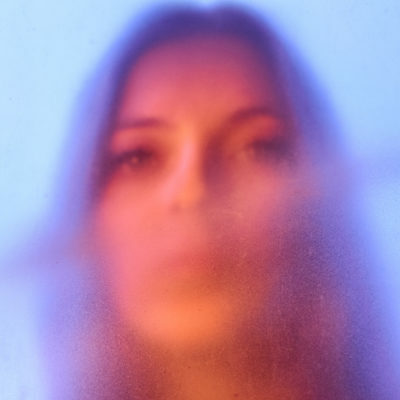 The festival was awarded a prize for Best New Festival in 2015 .